While British beauty Emily Blunt is now married to an American man and spend most of her time living in the US, it does not mean that she does not still think about her home country and the things that have been going on over there. One of the biggest talking points in the UK recently has been their decision to leave the EU and Emily has admitted that she is disappointed with how things have come to where they are today. Blunt was recently doing an interview with ES magazine, when she explained to the publication, "I think it's really sad. I'm really bummed about it. I just think that 'globalisation is here guys, come on!'" She then went on to add, "It is an interesting time in the world because it's fragile, because it feels unsafe. It's become this sort of 'each to their own' mentality and you feel it. You feel people becoming more guarded, and more in the need to protect. It's sad." 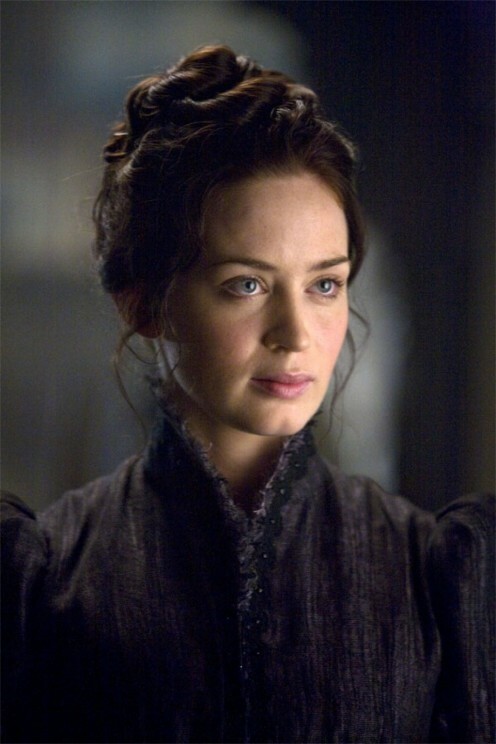 As far as her acting career is concerned, Emily Blunt has found herself becoming one of the most in demand actresses in Hollywood and, while we are all looking forward to seeing her take on Mary Poppins, we have to admit that there are two new movie rumours that we would love to see happen. There has been talk for some time now that we could see Emily Blunt and Tom Cruise returning for Edge of Tomorrow 2, while the actress recently admitted that she would be up for appearing in The Devil Wears Prada 2. Are we going to see Tom Cruise and Emily Blunt beginning work on Edge of Tomorrow 2 in the near future? Will we ever see Emily Blunt in a Marvel movie? 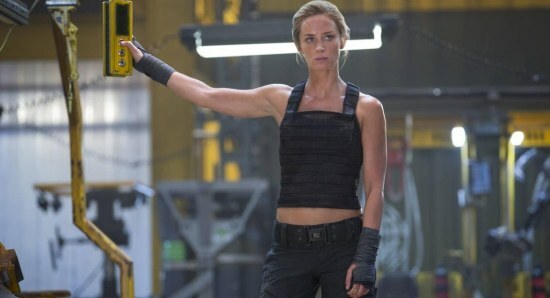 Are we ever going to get to see British beauty Emily Blunt appearing in a Marvel movie? What has Corbin Bleu been up to?